GET $50 OFF YOUR FIRST BOARDING STAY! Welcome to DogiZone®, Maryland’s premier Dog Training, Dog Daycare and Dog Boarding facility where we care for your dog as our own. We realize a well behaved dog adds extra happiness to your family. This is why we offer customized solutions for all breeds and ages of dogs! 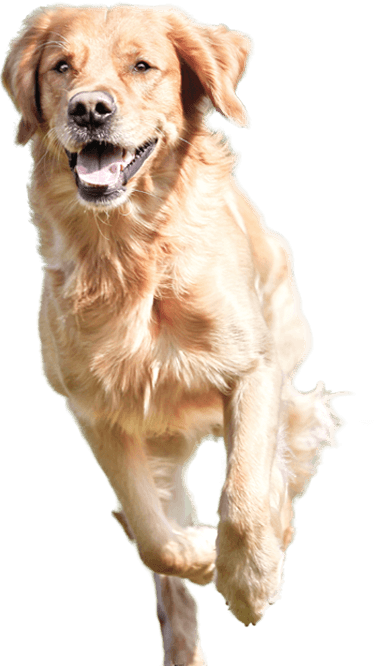 Our state-of-the-art, award-winning full service facility offers more activities and outdoor space for your dog than any other facility in Rockville, MD and Montgomery County. Let your dog come and experience DogiZone to stay, play or train. You’ll be sure we are an excellent choice for your furry best friend.